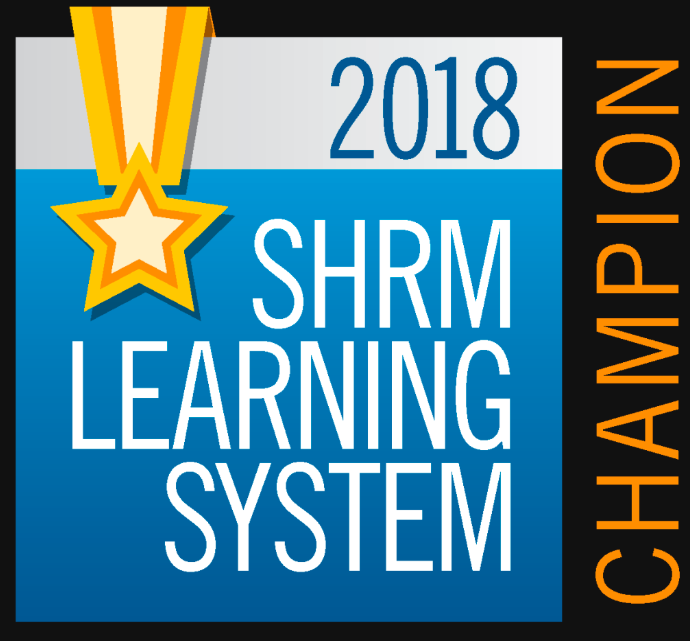 Welcome to the Sheboygan Area - SHRM(SA-SHRM) Chapter! 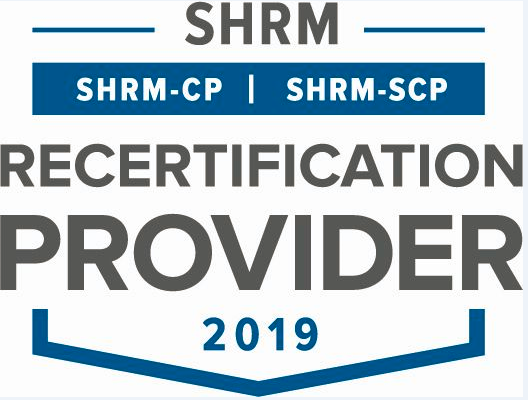 Sheboygan Area SHRM is an affiliate of the Society for Human Resource Management. Whether you are new to the HR field or have many years of experience, we are a local starting point for networking, information, professional development and continued support of excellence in Human Resources. We welcome your use of this site as a resource, and encourage you to check back for updated information. Please note: we use email, Facebook and LinkedIn as our main resources for communications. We are looking to welcome new members every day for networking, expert advice and HR professional activities and learning. We are all in this profession together, let's network and make the most of our resources! Check out our tabs to learn more information about our board, mentor program, chapter programs. We look forward to seeing you at an upcoming meeting or event! More details will be provided closer to the date! WI State SHRM State Conference(Oct 5-7, 2016)-Exhibit Opportunities! Sheboygan Area SHRM has a public Facebook Page. Please click the Facebook icon above to Like and Follow the page.